The Benefits of Fracking and Enhanced Oil Recovery Used Together! | Ascension Technologies, Inc. 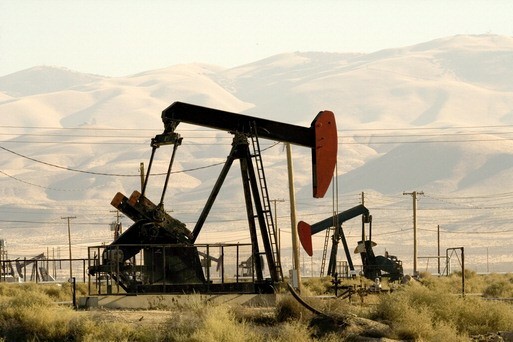 In the United States, oil fields tapped out by conventional drilling methods are still laden with extensive amounts of oil trapped in the shale. 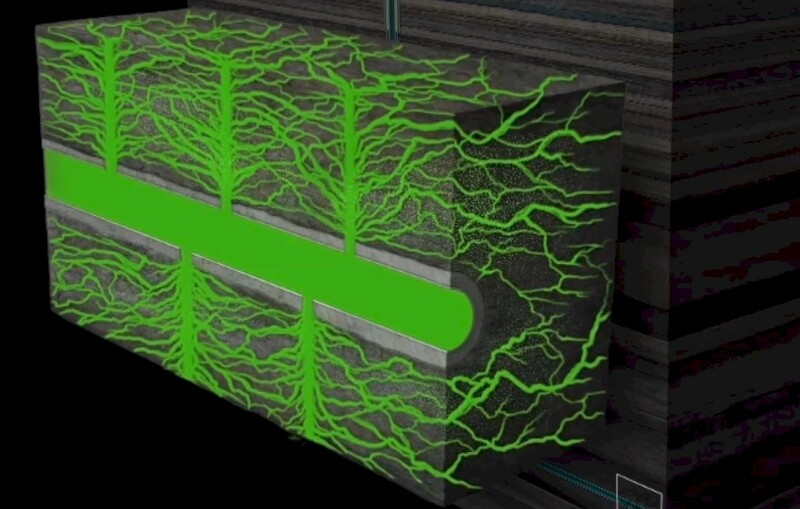 Producing more oil output could only be achieved with innovative techniques to release this trapped oil from existing wells. Fracking has been used for years to extract the hard to reach oil and enhanced oil recovery (EOR) is quickly becoming a promising route for producing more oil output in combination with fracking. Fracking has proven to be a huge success that has brought the price of petroleum and resulting petroleum products down. The combination of fracking and using EOR solutions for delivering an even more cost-effective method for delivering higher outputs of oil is now a reality with PetroLuxus™ FK. The benefits of Enhanced Oil Recovery with fracking are the highlight of the use of PetroLuxus™ FK in releasing trapped oil in newly formed formation fissures. In existing oil well projects the production can skyrocket, sometimes bringing up more oil than during initial drilling phase. In new wells introducing PetroLuxus™ FK upon well completion can vastly improve initial well performance. 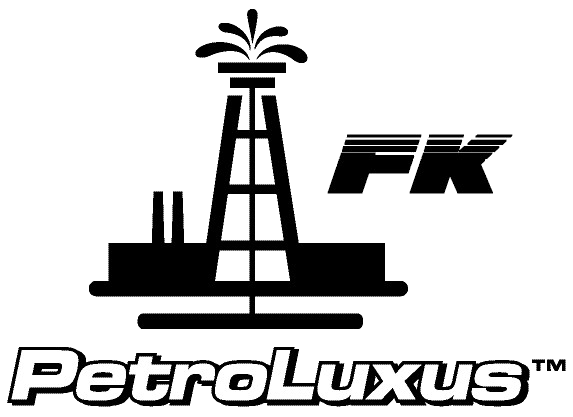 With its proprietary blend of chemicals, PetroLuxus™ FK is a game changer for oil and gas operators trying to extract more hydrocarbons for less money. Once the drilling site has been selected for exploration the rig is brought on location and drilling begins. 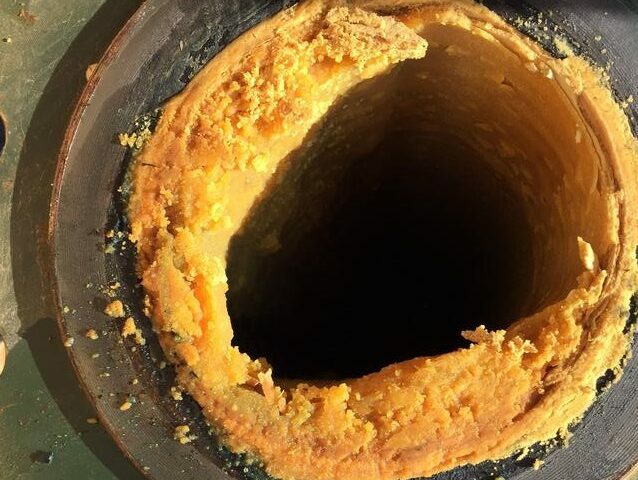 When the well is completed, if deemed productive, seven and five-eight-inch casing is installed and cemented to total depth. The rig is then disassembled and moved off location. A permanent well head is installed and the well is cleaned out and prepared for stimulation. Next, a service crew and equipment are brought on location to perforate the targeted zone. A perforating gun is then lowered into the well bore and landed at the toe of the cased hole. A charge is activated and establishes a pathway between the reservoir and the well bore. 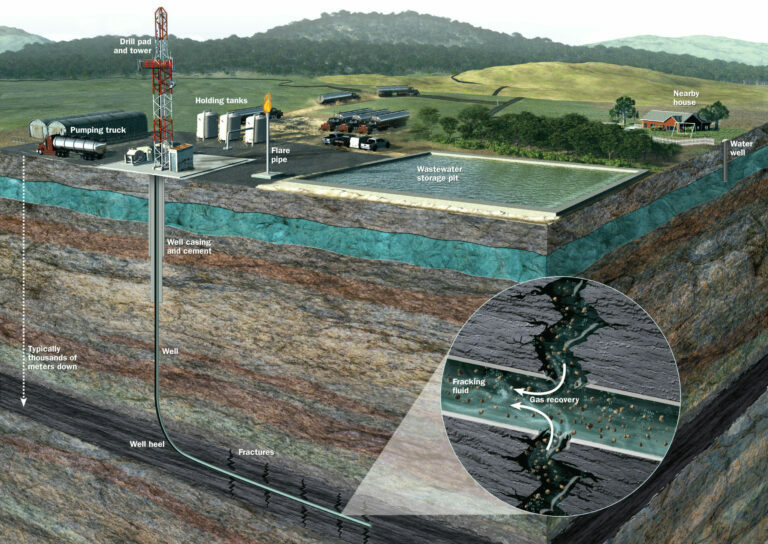 The well will then be stimulated by a process called hydraulic fracturing. At the frack stage, the PetroLuxus™ FK Femto scale technology is pumped down hole after acid and a water spacer. PetroLuxus™ FK products are powered by a proprietary chemical with increased electron potential. Although the PetroLuxus™ FK chemistry is proprietary, the manufacturing process of the primary chemical use’s natural properties of silicon, sodium and oxygen to form an extremely concentrated alkali product that results in a femto scale molecular structure that affects the attraction and repulsion of hydrocarbons to mineral surfaces. Once the mineral surfaces are exposed to the PetroLuxus™ FK chemistry, the surface becomes much less attractive to oil which then allows the oil to move. PetroLuxus™ FK chemistry is water soluble which causes rapid dispersion as it readily moves through the near well bore area and formation. The PetroLuxus™ FK proprietary technology continues to penetrate deeper and further into the formation until the electronic exchange is spent. This creates added value since no additional pressure is required for it to migrate deeper into the fracture network where no other stimulant chemicals have gone before. PetroLuxus™ FK chemical formulations have unique characteristics that are based on its abilities to affect an ion exchange, interrupt weak hydrogen bonding, reduce surface tension, reduce corrosion and protect metal surfaces. PetroLuxus™ FK chemistry is beyond nano scale and uses femto scale technology where one femtometer equals one quadrillionth of a meter. Thus, these formulations more easily migrate through the formation pours. PetroLuxus™ FK femto scale molecular structure readily seeks to disrupt weak hydrogen bonding, increasing permeability. PetroLuxus™ FK chemistry penetrates the formation pour space and displaces the oil, thus promoting efficient separation, releasing oil deeper and further into the fracture network, enhancing flow characteristics including disbursing paraffin an asphaltenes and providing protection to the formation for increased production. This increases oil recovery and in turn increases return on investment.